And right now, this one-of-a-kind resort is gearing up for their all-star Fourth of July weekend with their seventh annual Red, White & Blue BBQ, music, lakeside fun, land and boat parades, fire dancers. 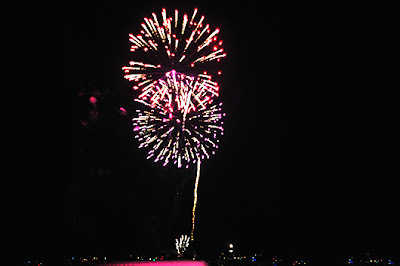 a concert by Fastlane (an Eagles Tribute Band) and amazing fireworks over the lake. Also during the fun-filled weekend, guests will stay busy with family-friendly activities including kids’ banana boat rides, guided fishing tours on Lake LBJ, rubber ducky races, scavenger hunts and more. 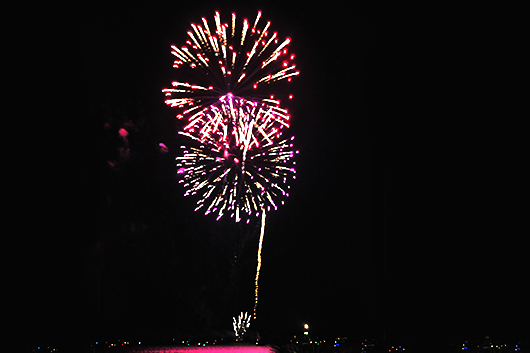 For a complete list of activities available during the Fourth of July weekend, and throughout the summer, check out the Horseshoe Bay Resort Summer Activity Guide. Thinking this might be just the plan for you? Here's a great package that makes a getaway what it's supposed to be - a way to getaway that's easy to book and no planning to do! Don't have time to go away for Independence Day? There are so many options for the family even without a holiday! And to make it even better, one of you will win a getaway to Horseshoe Bay when you enter this special giveaway. So what are you waiting for? Your vacation is waiting - you just have to enter for a chance at fun and relaxation at Horseshoe Bay Resort. 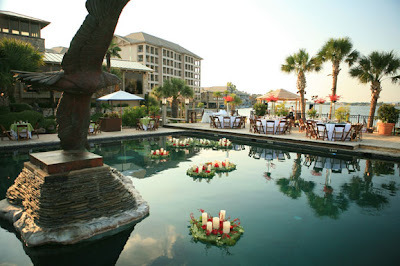 * All photos courtesy of Horseshoe Bay Resort. Want to follow the fun with more from Autumn? Check it out on mamachallenge.com!